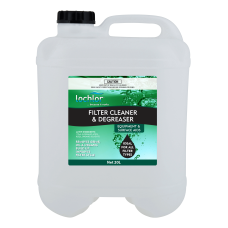 Lo-Chlor recommend that filters be cleaned regularly. Sand filters at least twice a year. D.E. and cartridge as necessary.